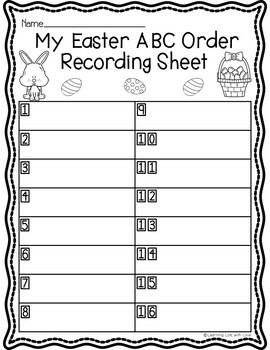 This activity is a fun, interactive and engaging way for your students to work on their alphabetizing skills during Spring! 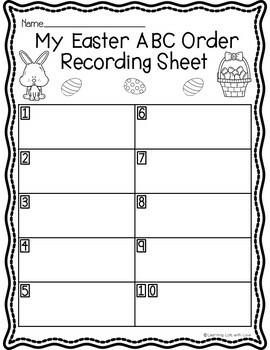 Students read the words on each of the task cards, put them in alphabetical order and then record their answers on the included recording printable. Each task card includes an image that represents the word on the task card! 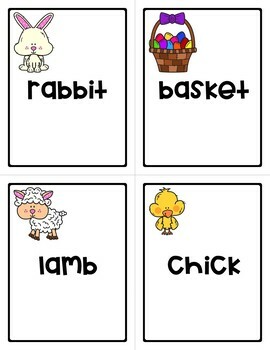 Task cards are perfect for literacy centers, quick finishers, review, journals and more! 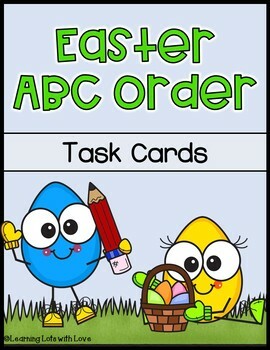 Included in this resource are 16 colored task cards, an identical black and white task card set and student recording printables. There are three different recording printables to enable differentiation and meet the needs of your students.